Are you a foodie looking for a new way to prepare your old favorites? Or, are you a nature enthusiast in need of a way to make meals and snacks more portable? 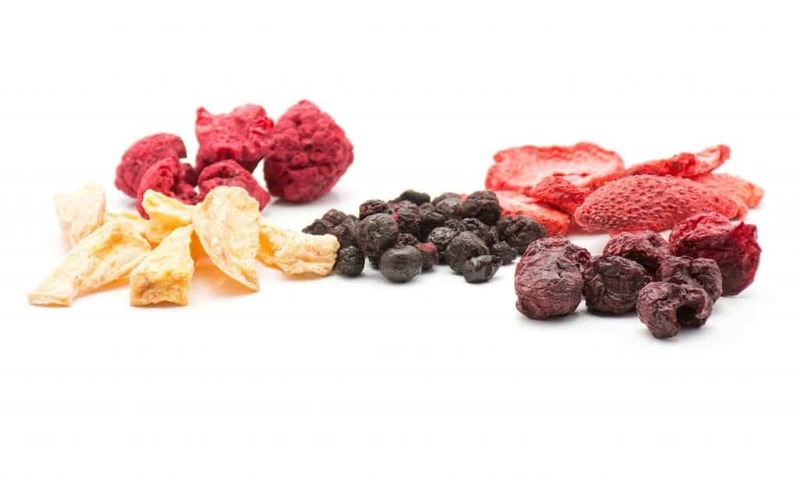 Whatever your motivation, dehydrated food may be the answer. It might not sound appealing at first, but there are lots of foods that taste delicious after they’ve been dehydrated. 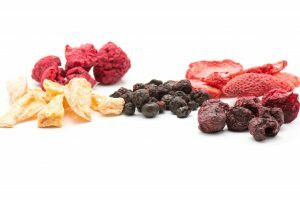 Read on to learn more about the benefits of dehydrating food and which foods you should dehydrate first. 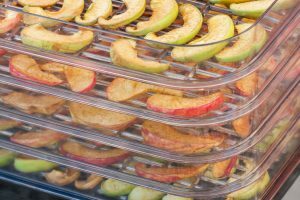 As you can see, even if you’re not a camper or an emergency preparedness enthusiast, there are still plenty of reasons to dehydrate your own food. With the right seasoning, you’ll have a hard time distinguishing kale chips from regular potato chips. In addition to a great flavor, you’ll also get a big dose of essential micronutrients, including vitamins A, C, and K.
Simply chop some kale and toss it with a little olive oil, then add in your favorite seasonings. Worried about your fat consumption? You can also skip the oil and toss your kale chips with lemon or lime juice. Dehydrated potatoes are great to have on hand for quick meals. In addition to using them to make mashed potatoes, you can also throw them into a meatloaf or meatball recipe to bind the other ingredients together. Since potatoes are inexpensive, you can easily make a large batch of dehydrated potato flakes to keep in your pantry. 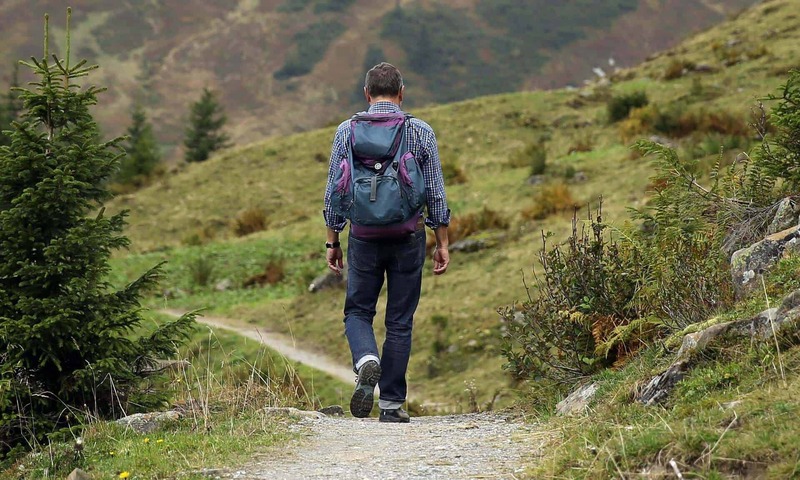 That way, you’ll always be prepared. 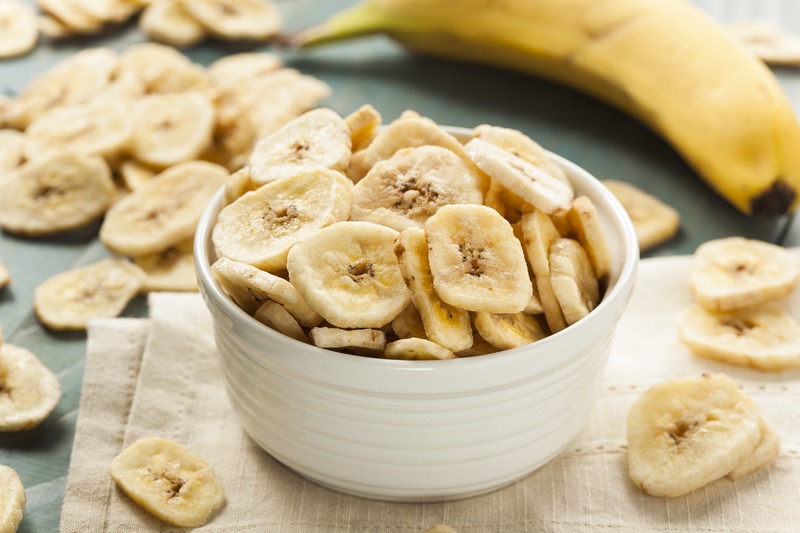 Banana chips are a great sweet treat to pull out when you’re kids are clamoring for sugar. Eat them on their own, dip them in some peanut or almond butter, or mix them with some nuts and seeds to make a tasty trail mix! Have some eggs that are about to expire? Don’t toss them out — dehydrate them and save them for baking or breakfast casseroles. Dehydrated eggs might seem a little strange at first, but they’re easy to rehydrate and taste great. Store-bought jerky is often loaded with sugar and other additives. It’s also expensive. You can easily save some money and get a little health boost by making your own jerky at home. Choose beef, chicken, pork, or any other lean cut of meat and top it with your favorite seasonings or marinade before dehydrating it. You’ll have delicious jerky that’s ready to eat in no time. Yes, you can actually dehydrate this creamy snack to significantly extend its shelf life. 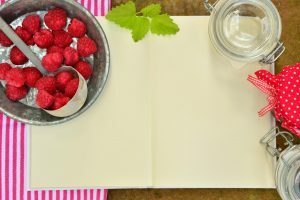 Dehydrated yogurt can be added to your favorite baking recipes to make them thicker and creamier. You can also add dehydrated Greek yogurt to smoothies to increase their protein content and make them more filling. Dehydrated tomatoes are easy to use to make your own ketchup or tomato puree. 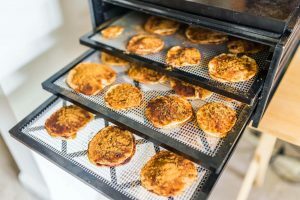 If you have an abundance of tomatoes in the summer months, don’t toss them out — dehydrate them and use the powder as needed to remake all your favorite tomato-based products. Dehydrated dates are a great option for adding natural sweetness to your favorite desserts. You can also snack on them plain when you’re in the mood for something sweet and fruity. Apple chips make a great healthy snack, especially when they’re dipped in peanut or almond butter. 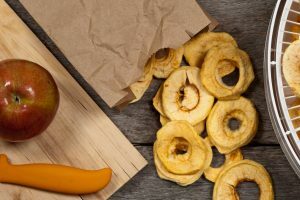 During the fall, when apples are inexpensive and easy to buy a bulk, get a bunch and dehydrate them so you can snack on apple chips all year round. Blueberries are a great option for adding flavor and a major boost of antioxidants to your favorite dishes. But, unfortunately, they don’t last long when you buy them fresh. If you’re tired of throwing out blueberries that are past their prime, try dehydrating them instead. Dehydrated blueberries are easy to throw into smoothies or on top of a yogurt bowl. You can also mix them with some oats, nuts, and honey to make homemade granola bars! 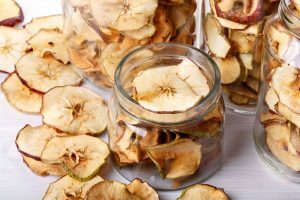 If you’re excited to start dehydrating food but aren’t sure where to begin, these tips will come in handy. 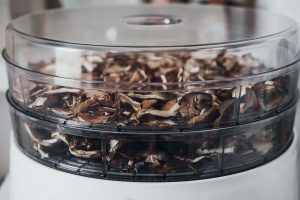 Keep them in mind, and you’ll be a professional dehydrator in no time! It’s also a good idea to stick to one food group at a time. Don’t mix foods when you’re dehydrating them. This will cause smells and flavors to mix together and could yield unpleasant results. 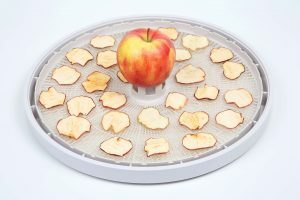 Are you ready to start dehydrating food? 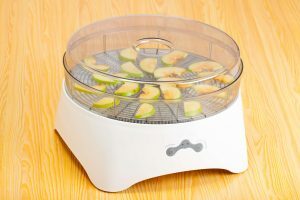 If so, you’ll first need a high-quality dehydrator. 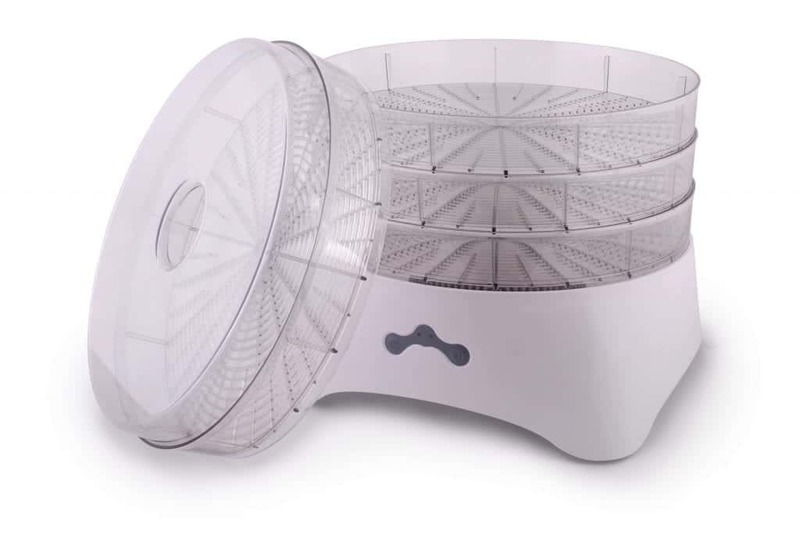 Don’t just buy the first dehydrator that pops up online. Instead, check out our reviews of some the best dehydrators today. With our help, it’ll be easy to find the best model for your needs.